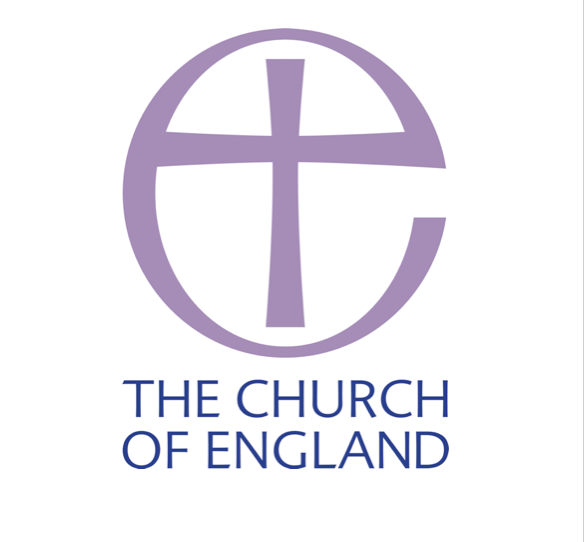 This year sees the renewal of the Church Electoral Roll. This means that no names are carried forward from the current roll and everyone, who wishes to, must apply to go on the new Electoral Roll. If anyone wants to stand for election to the offices of churchwarden and/ or PCC members then you have to be entered onto the roll for at least 6 months, before nomination to the PCC. Not being on the Church Electoral Roll also affects your eligibility to vote at the AGM, Meeting of Parishioners and Annual Parochial Church Meeting and on some PCC and DCC decisions. Please consider prayerfully if you wish to join the Parish Electoral Roll. From Sunday, 3rd February, the appropriate forms will be available in Church. Please make sure you complete one and put it into the marked box. If you have any queries, please speak to the Electoral Roll Officer for your Church.